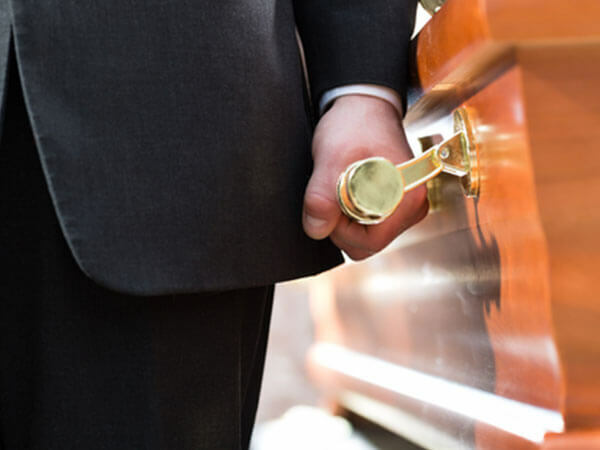 If you are in the process of handling a current death and planning a funeral, you will need to speak with a funeral director. We are sorry for your loss and hope we can help in this very trying time. Please download and print our Obituary Information Form, fill it out and fax it to us at (304) 847-5318. Pre Planning a funeral spares your loved ones the emotional and financial burden of having to plan your funeral in a time of grieving. To find out more about what preplanning means and how it works, click here. Dodd & Reed and Adams-Reed funeral homes are here to make sure you and your family receive the best we can offer. That's why, if another funeral home (within 50 miles) quotes a lower price on any service or merchandise, we guarantee that we will beat it every time.